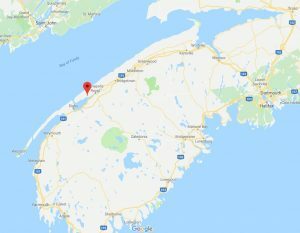 The following is a Plot Summary and Analysis of Season 6, Episode 20 of the History Channel’s TV series The Curse of Oak Island. The Oak Island team meets in the War Room to discuss their plan for the next few weeks in light of their contractors’ recent strike. 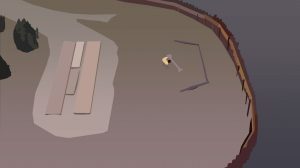 The treasure hunters agree that they ought to shift their focus towards the excavation of Smith’s Cove and a close examination of Money Pit area spoils. Later, various members of the team head to Smith’s Cove, where Billy Gerhardt is busy digging up the crane pad. As in the previous episode, Gerhardt uncovers more underground wooden structures suggestive of previous searcher attempts to stem the Smith’s Cove flood tunnel. 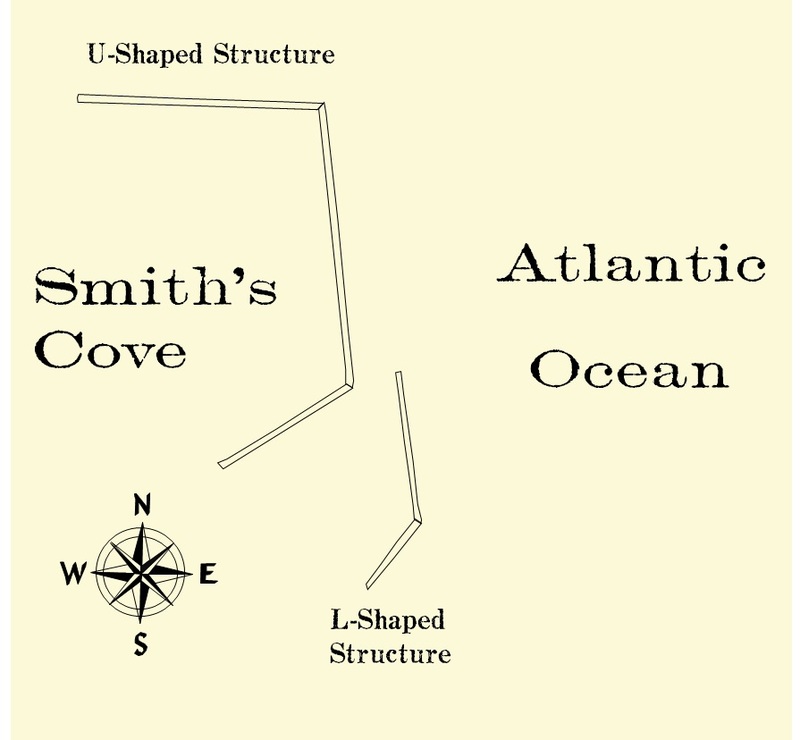 Marty Lagina suggests that these structures might actually constitute one of the exploratory shafts which Robert and Bobby Restall sank at Smith’s Cove in the mid-1960s. Further examination indicates that the latest structure discovered may indeed be such a shaft. An interpretation of the gold button discovered in GAL 1. Next, Gary Drayton and Jack Begley go metal detecting on Oak Island’s Lot 1. Not far from the beach, Drayton comes across a piece of old pottery, which he dates to the 1700s. At Drayton’s suggestion, Jack Begley removes a nearby log using a winch attached to his vehicle. Drayton then searches the freshly-cleared area with his metal detector and discovers a military shirt cuff button, which he also dates to the 18th Century. Begley remarks that the artifact resembles the gold-plated military officer’s button found in GAL1 in the Season 4 finale. tasked his courtier, William Alexander, with ousting the French Catholics who inhabited the Acadian settlement of Port-Royal (present-day Annapolis Royal, Nova Scotia) and replacing them with Scottish colonists. Alexander acceded to his king’s demand on the condition that he be allowed to name his new Scottish colony Nova Scotia, or “New Scotland”. James responded by creating the Baronetage of Nova Scotia in 1625. To become a member of this order, candidates would have to pay a large fee which would be used to support Alexander’s new Scottish colony. “If you look at the overall list of the Knights Baronet,” McQuiston continues, “25% of them had some kind of connection back to the Knights Templar.” The writer goes on to claim that the order was really a “continuous legacy” of the Scottish Templars. 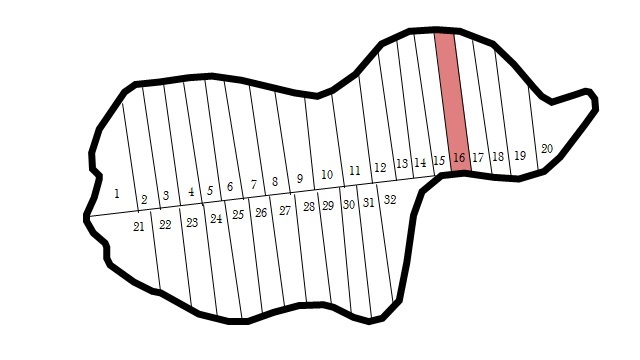 After suggesting a potential connection between the Baronetage and the supposed Templar ruins at New Ross, Nova Scotia (which the crew investigated in Season 4, Episodes 1 and 2), McQuiston outlines his theory that members of the Scottish order buried the treasure of the Knights Templar on Oak Island sometime in the 1630s. Finally, McQuiston shows the treasure hunters a list of items he found in a copy of History of the Lodge of Edinburgh (Mary’s Chapel) No. 1– a history of the oldest Masonic Lodge in the world- which he suggests might be an inventory of the Oak Island treasure. Some items on the list include “36 dozen gold buttons, rich jewel set of diamonds… [and] gold bracelets at 600 pounds, the pair”. McQuiston estimates the treasure to be worth half a billion American dollars today. The next day, Marty Lagina and Gary Drayton head to Oak Island’s Lot 16, not far from the Money Pit area. They intend to investigate a potential connection between an old water well there, located near the site at which the Tory Martin stone was discovered, and the mysterious stone well at New Ross, which the crew examined in Season 4, Episode 2. “Nobody seems to know anything about it,” says Marty Lagina of the Lot 16 well in a later interview. “I agree,” concurs his brother Rick, voicing his curiosity regarding the identity of the structure’s builders. Gary Drayton observes that the well appears to have a modern cap overtop an antiquated body, and suggests that they remove the cap in order to better examine the older structure below. Marty agrees and calls up Laird Niven, whose consent is required for the cap’s removal. Niven gives the treasure hunters the green light over the phone, whereupon Marty removes the well’s cap with a backhoe. Drayton examines the freshly exposed well with his metal detector and gets several elusive hits. He and Marty proceed to pump the well dry. That accomplished, Drayton dons a hardhat and climbs down the shaft. After removing two stones with potential markings on them from the bottom of the well, he discovers a small piece of lead, as well as a modern Canadian loonie. Although he gets several more hits with his metal detector, he is forced to abandon the investigation and climb out of the well on account of freshwater seeping in from the bottom. Later, the Lagina brothers meet with Laird Niven and Billy Gerhardt at Smith’s Cove. 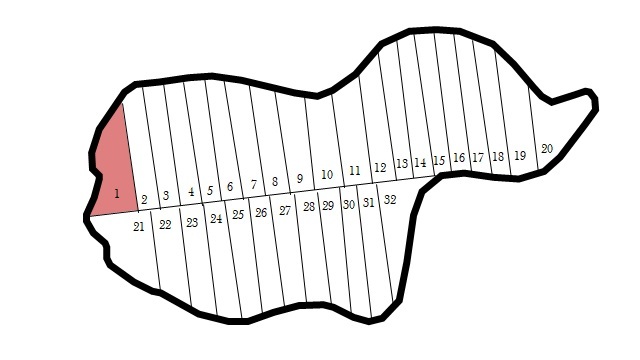 Hoping to determine the ages of the U-shaped and L-shaped structures discovered there through dendrochronology (tree ring dating), they remove cross-sectional samples of the structure under Niven’s direction. A “navy button” discovered near the foundations of the home of Samuel Ball, the existence of which Gary Drayton disclosed to the public in an article on his personal website. In this episode, writer James McQuiston presented his own theory regarding the nature of Oak Island’s treasure, which revolves around a chivalric order called the Knights Baronets of Nova Scotia. The order’s story begins in the early 1600s, during the infancy of North American colonization. At that time, King James I of England (a.k.a. King James VI of Scotland) hoped to control a huge swath of North American territory stretching from his newly-established Colony of Virginia to his even younger Newfoundland Colony to the north. His designs were thwarted, however, by French explorers Samuel de Champlain and Pierre Dugua, Sieur de Mons, who had recently established a number of New French colonies in Acadia (the Canadian Maritimes) and along the St. Lawrence River. The oldest of these New French colonies was the settlement of Port-Royal, a village situated on the Bay of Fundy on the western coast of what is now Nova Scotia. Although King James had successfully commissioned Samuel Argall, the Admiral of the Virginia Colony, with razing the town to the ground in 1613, the French had simply rebuilt the settlement 8 kilometres (five miles) up the Annapolis River on the opposite shore. If James were to drive the French away from the colony, he would need to establish a colony of his own in the area. William Alexander, Earl of Stirling. In 1621, William Alexander, one of James’ Scottish courtiers, approached him with an interesting proposal intended to effect this end. 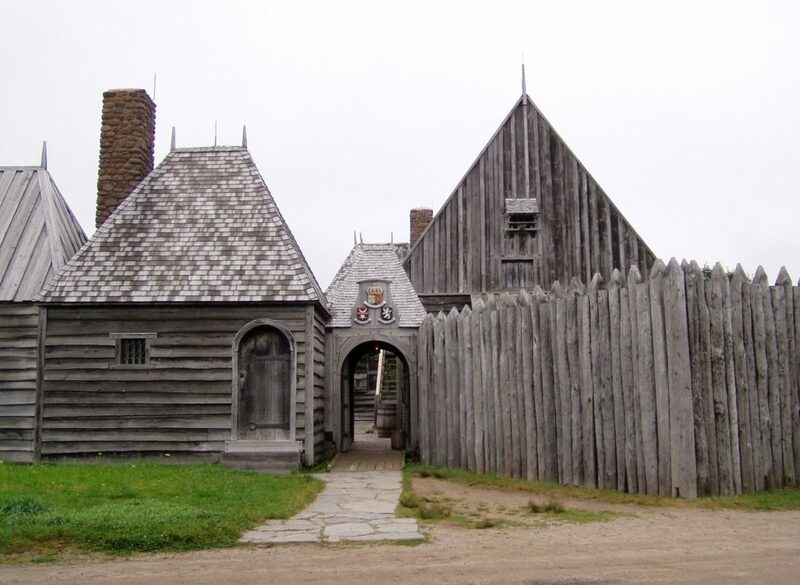 Alexander suggested that the king finance a New Scottish colony in the heart of French Acadia by creating a new chivalric order and selling membership to Scottish aristocrats, using the funds raised to purchase outfits for prospective colonists. King James had tried a similar scheme in 1611 in order to populate Ireland with English settlers, with excellent results. 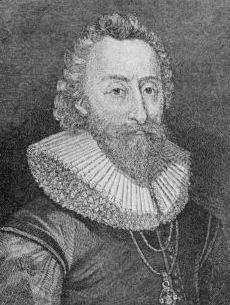 The king agreed to the proposal, and on September 10, 1621, he appointed William Alexander the mayor of this vast new colony, which was to be called Nova Scotia, or “New Scotland”. Several years later, on October 18, 1624, he announced his intention to form the Knights Baronets of Nova Scotia, through which he would finance this new colony. King James I never lived to carry out his plan, dying of dysentery on March 27, 1625. 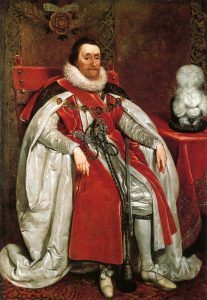 His eldest living son and successor, King Charles I, promptly carried on where his father had left off, forming the Knights Baronets of Nova Scotia two months after James’ death. Charles ultimately managed to sell 122 baronetcies to Scottish lairds and clan chiefs, which allowed William Alexander’s son, also named William Alexander, to establish the colony of Charlesford in the ashes of the old Port-Royal. The colony was short-lived. 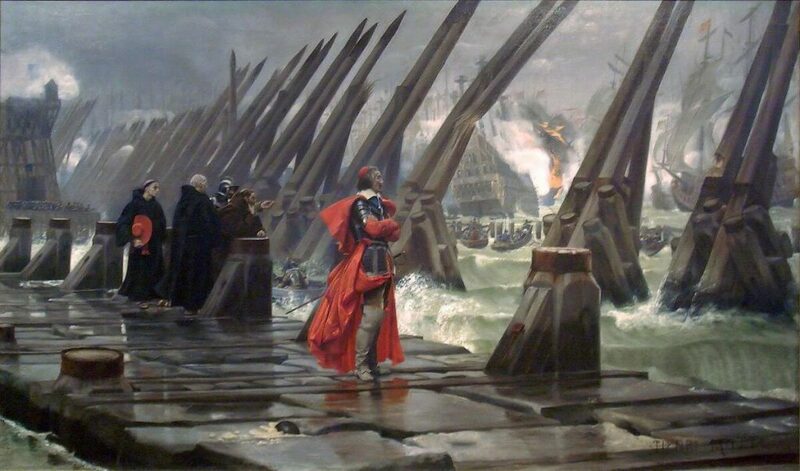 In the late 1620s, the English fought against the armies of French King Louis XIII in the Siege of La Rochelle, a conflict between Catholic France and a defending army of French Huguenots (Protestants). The Anglo-French War which revolved around this battle ended in 1629, and in 1632, the defeated Charles I signed a treaty returning all of New France (Charlesford included) to the French. The nearby settlement of Port-Royal, later called Annapolis Royal, would remain in French hands until 1710.